It's not yet clear when the new action will be formally announced, but Bloomberg reports that Competition Commissioner Margrethe Vestager could make it official "in the coming weeks." Similar allegations were leveled at Google by the European Commission back in 2016 when a fine of $2.7 billion was handed out for skewing shopping search results in a way that negatively affected smaller services. 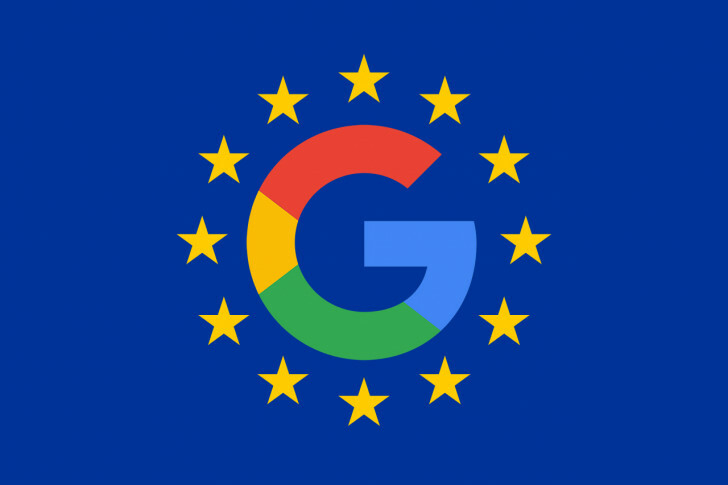 At this point, it's hard to keep track of Google's problems in Europe; only yesterday we covered plans to strip-down news search results to comply with new EU copyright laws, and the Mountain View company is still in the process of appealing the record $5 billion fine it received for pre-loading Google apps and services on Android phones. Time will tell if this latest legal challenge ends with a financial penalty and forces Google to change the way AdSense is managed.